I have the taste buds for new and exciting food and drinks that is why when I get a glance at Pan De Manila's Chocolate Blanco I immediately grab one. I was intrigued about its label saying that this type of white chocolate was reminiscent of the Spanish Era in the Philippines. 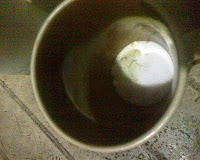 History says that Illustrados and Spaniards use to drink white chocolate. The difference perhaps is that these drinks portray their status in society back then. 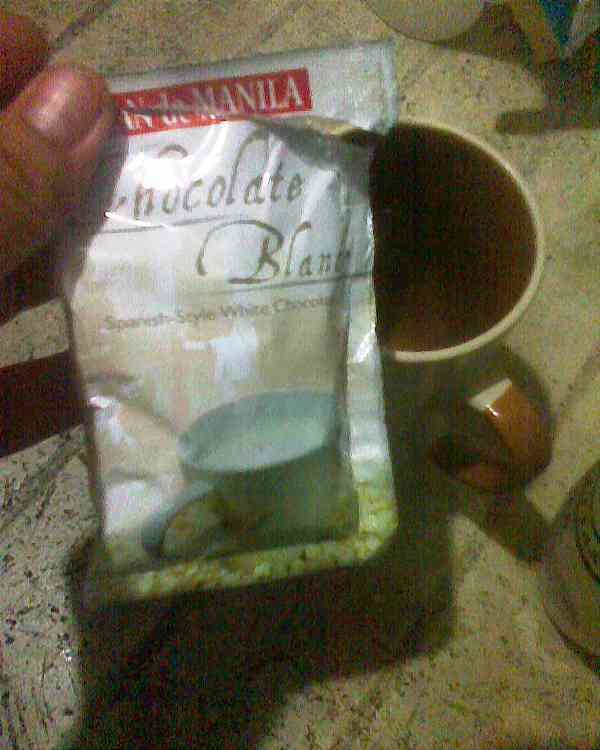 Last night I finally get to taste Pan De Manila's Chocolate Blanco. It was indeed whote and it was not the usual chocolate. It is more like milk rather than a chocolate. 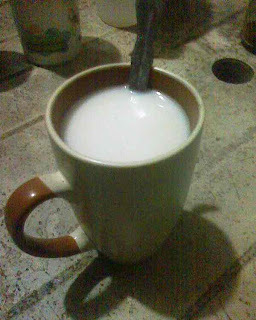 As for the taste it is kinda a lot sweeter eventhough I have not added any sugar to it. Though, it is sweet it tastes really good and well it has an upperclass aroma to it (feeling like an Illustrado while tasting it.). If I will have a chance to buy another sachet of their Chocolate Blanco, I will definitely buy again. 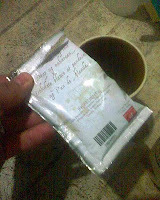 Anyway, one sachet only costs around P12.00. A little bit more expensive than ordinary coffee and chocolate but the taste is soothing and comforting. Toast to the aroma of the Philippine Spanish Era!